I recently came across a article from a blog called New Theory Magazine, claiming that Millennials Are Abandoning Nightclubs and Why. They seem to blame Millennials for Nightclubs across the country shutting down before passing their first year of being in business. And they go on to say why they actually think that Millennials are not going to Nightclubs. I however don’t agree. I personally think they reason why so many Nightclubs are closing down is simply for 2 reasons. 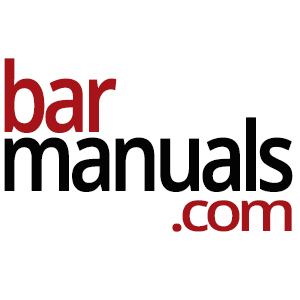 Reason #1 – It is to easy to obtain a liquor licenses these days. Any fool with a little bit of money and the dream or ambition of owning their own nightclub or bar, can actually go find a place with cheap rent, apply for a liquor license and open up within 3-6 months. Just because you know a few DJ’s and have a little bit of a following on Facebook does not mean you should be able to open your own Nightclub. Reason #2 – Lack of Operators. Do you know how to design your venue? Do you know how to Operate your venue? Keep in mind there is a HUGE difference between Managers and Operators. Managers Maintain Business, Operators Build and Succeed Business. Rather then hiring true professional Nightlife and Hospitality Operators. Too many new Nightclub owners go out and hire their friends and family, or they just simply hire off of what they feel they can afford. 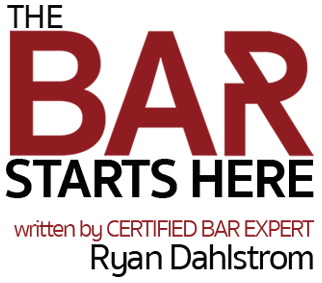 Keep in mind that having a license to serve alcohol comes with the responsibility of keeping your customers and your employees safe. This is why I think Nightclubs and Bars across the World are failing so quickly. And this is why people like Kirby Bond, Jesse Waits, Peter Stringfellow and Victor Drai are featured in the Official Nightclub Hall of Fame™. True Leaders of our Industry recognize and know they can’t do it alone, True Leaders of our Industry hire actual Operators to run their venues. And as I said before Operators Succeed where Managers just Maintain. With that being said, I wanted to give a quick shout out to some of the best Operators in our Industry Today. These are the ones, keeping our Nightclubs and Bars Safe, and Thriving and Ever Evolving. 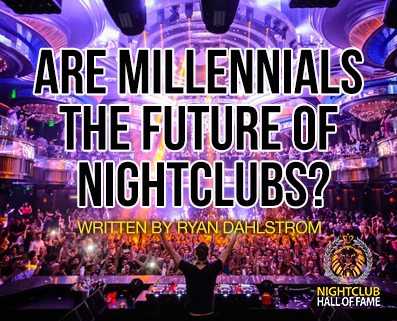 Nightclubs do not have a large return rate of millennial consumers. Nightclub owners are finding it very difficult to keep their doors open when a large scale of their clientele only stop by once in a blue moon and penny pinch on their drink orders. It’s all about the pre-game anyway, right? It comes to no surprise that an average of 6,500 venues have been breaking down earlier and earlier each night and officially closing up shop before passing the first year mark in their business – At least according to J.C. Diaz, the Executive Director of the Nightlife Association.